She's quite possibly the most famous judge in the world. So when Judy Sheindlin debuted a new hairdo in court, fans completely lost it. 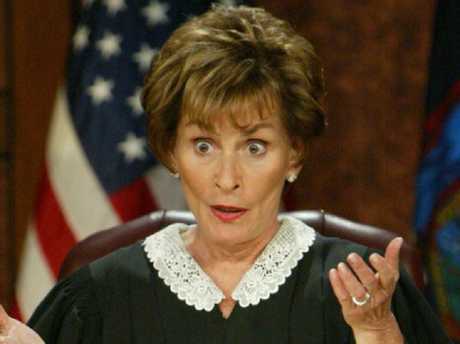 The 76-year-old star of TV show Judge Judy has rocked her signature short brown chop since the show began back in 1996. But after 23 years with the same signature style, it seems she wanted to spice things up a little. In a recent episode, the multi-millionaire surprised viewers with a new ponytail, causing one of her fan pages to go into a meltdown. "I'm hyperventilating. What do you guys think of Judy's new 'do?" the post read. The photo, originally shared by her court bailiff, shows Judy grinning happily along with the hashtag #newhair. "Love the style, it suits her," one person said. "She looks amazing with any hairstyle," another wrote. "This is so stylish," one commenter mused. A delighted fan added: "Judge Judy you are rocking that ponytail, wear it more often you are beautiful." However, not everyone was a fan of the slick new look, with some believing the ponytail aged the TV star. She’s had the same signature hairstyle and brown highlighted locks for 23 years. "Love you, but the new do makes you look so much older," one said. Another wrote: "Absolutely loved the old do. It was so becoming to you!" Some clapped back at the critics, stating "change is good". "Ignore the haters," another fan said. 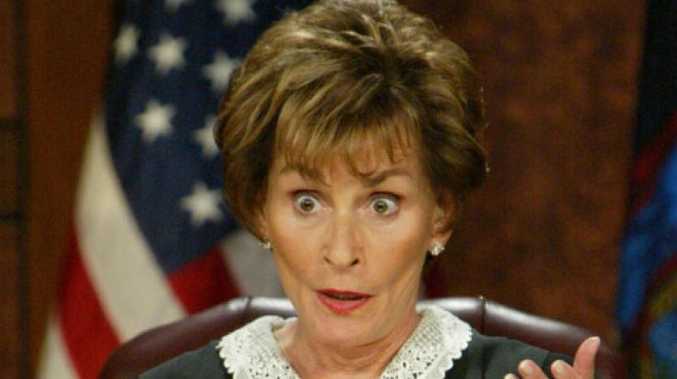 We're sure Judge Judy - who is known for her no-nonsense attitude - won't be too fazed by anyone's opinions. Despite leaving some fans unsure, we doubt Judge Judy will care. She’s known for her no-nonsense attitude to life. The savvy former lawyer sold her entire 10,400-show archive back to CBS back in 2017, earning her a reported $95 million. She also earns around $45 million per year from her contract with the show, according to several reports. 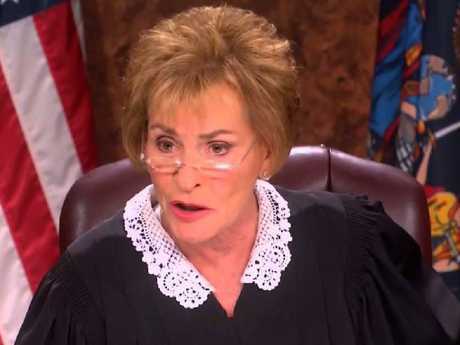 In 2018, she was named as Forbes highest-paid TV hos t.
What do you think of Judge Judy's new look? Let us know in the comments below.